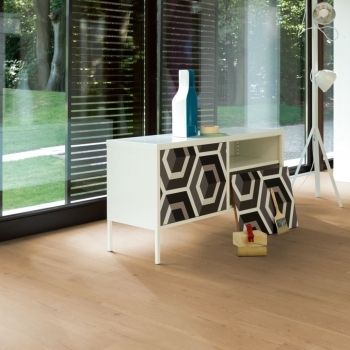 Create a timless look with Parador's Oak Variant Sanded Vinyl. 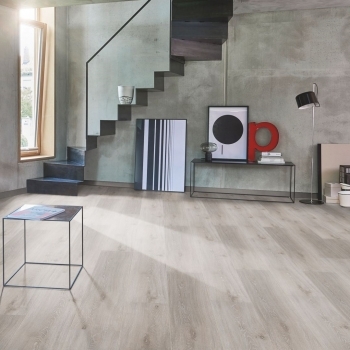 This sophisticated Oak Pastel Grey Vinyl by Parador will lighten contemporary and traditional spaces. 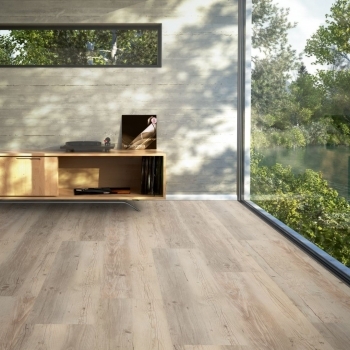 Transform your home with Parador's Oak Infinity Grey Vinyl. 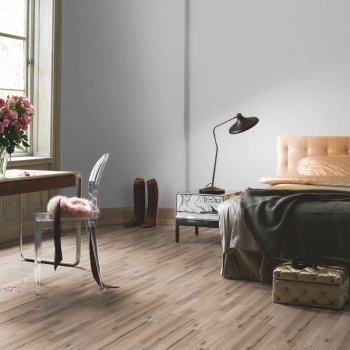 A stunning, warm and homely look will be added to any room with Parador's Oak Infinity Antique Vinyl. 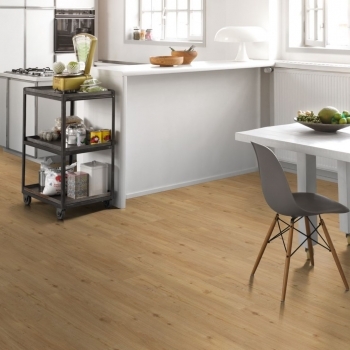 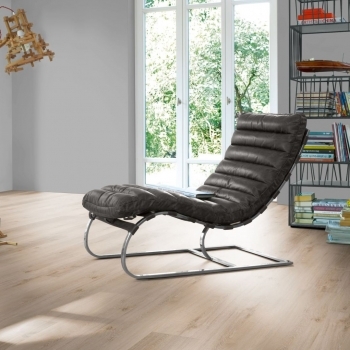 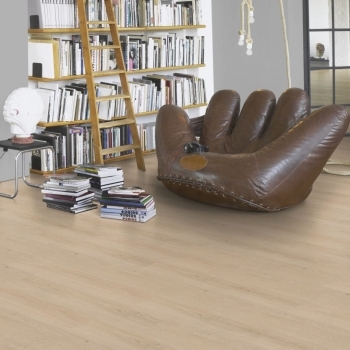 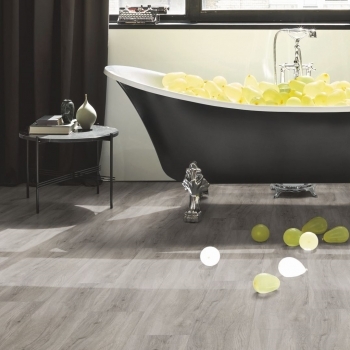 Oak Studioline Sanded Vinyl by Parador will create a truly distinctive interior. 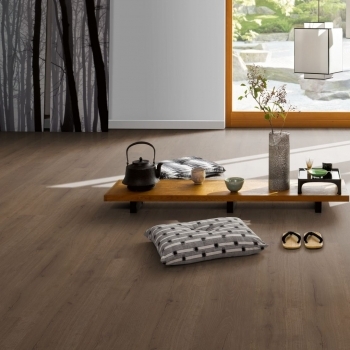 Parador's Oak Sierra is a versatile and natural flooring that looks awe-inspiring in modern and traditional spaces. 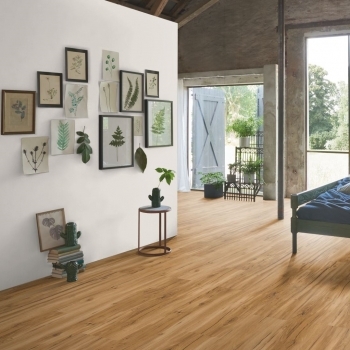 Bring warmth to the spaces you love with Parador Memory Natural. 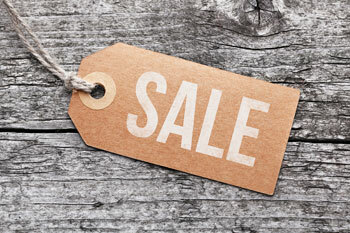 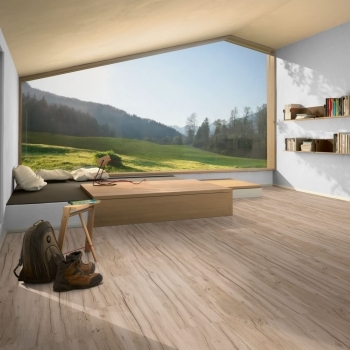 Parador's Oak Memory Sanded floor has the natural look of real wood yet the durability of vinyl. 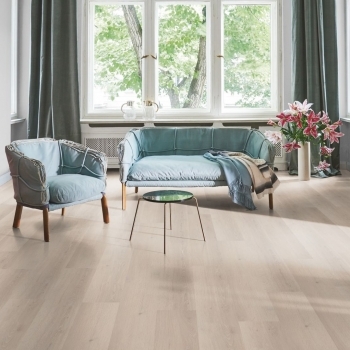 The Pine Scandinavian White by Parador displays a particularly stunning distinctive grain design. 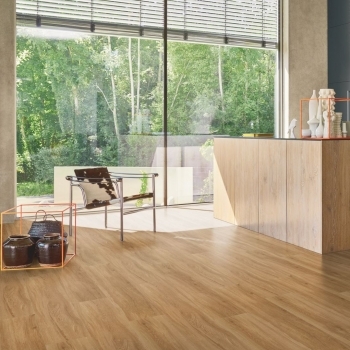 Parador's Royal Light Limed vinyl will create a bright and contemporary looking interior. 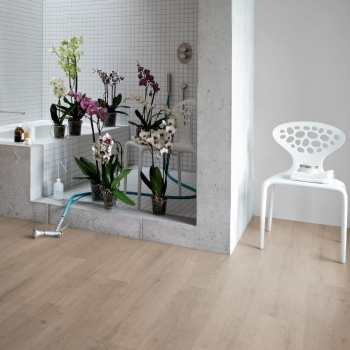 Parador's Oak Natural Brushed Texture has the natural look of real wood yet the resilience of vinyl. 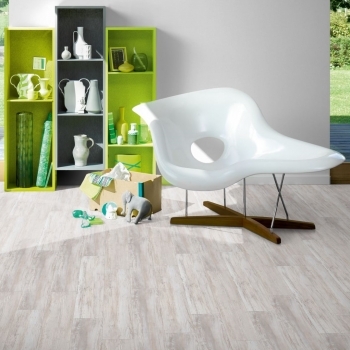 Brighten the spaces you love with Pine White Oiled Rough Sawn Texture Vinyl by Parador. 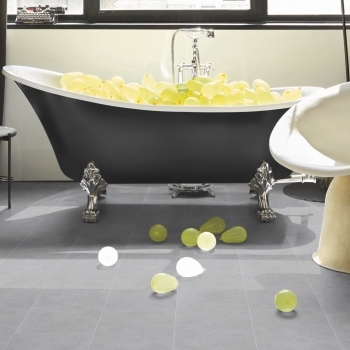 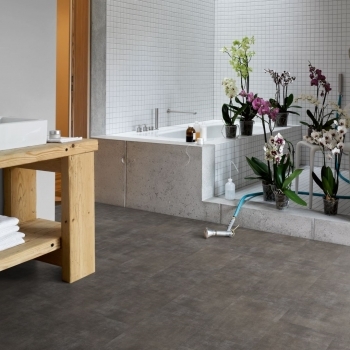 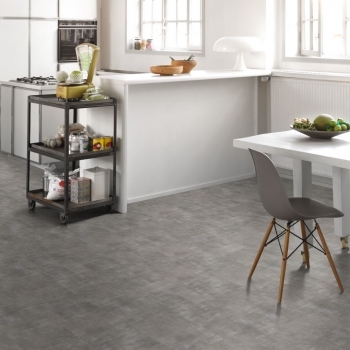 Parador's Concrete Grey Vinyl creates a clean, contemporary look.